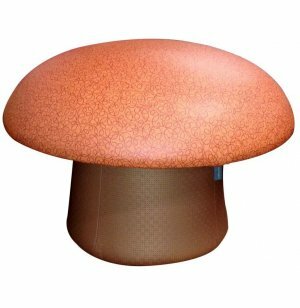 The whimsical design of shroom soft seating brings some of nature's beauty into your learning space. 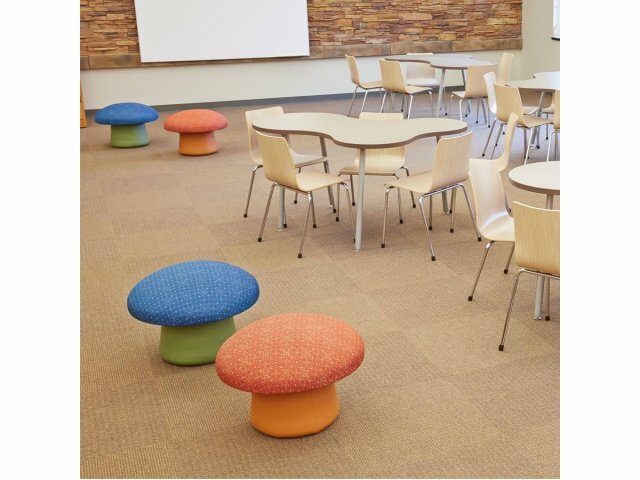 The funky contours and durable build offer a contemporary, long-term alternative to boring classroom seating. 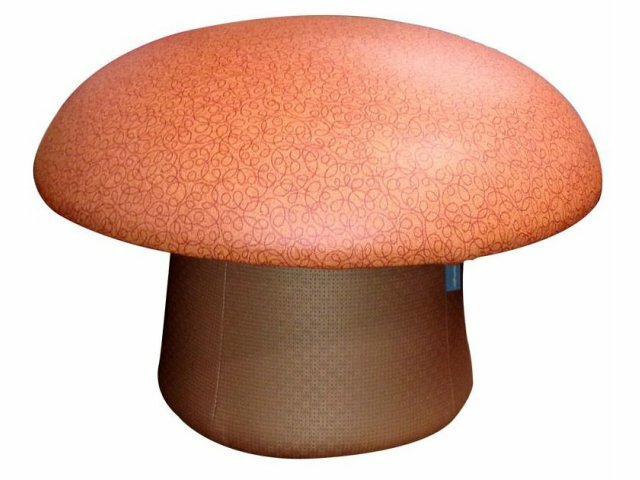 The mushroom shape includes a comfy 4"-thick, high-density foam seat cushion, so students can sit comfortably while they brainstorm and problem-solve. This soft seating is built to last through many years of sitting, squishing and sinking in. The industrial-grade plywood base includes a durable polyvinyl bottom, which prevents damage to the upholstery at the bottom of the stem. The stem is connected to the cap via mechanical fasteners, creating one cool cohesive unit. With vibrant colors to choose from, in a selection of designs, this unconventional choice will definitely make your space stand out. 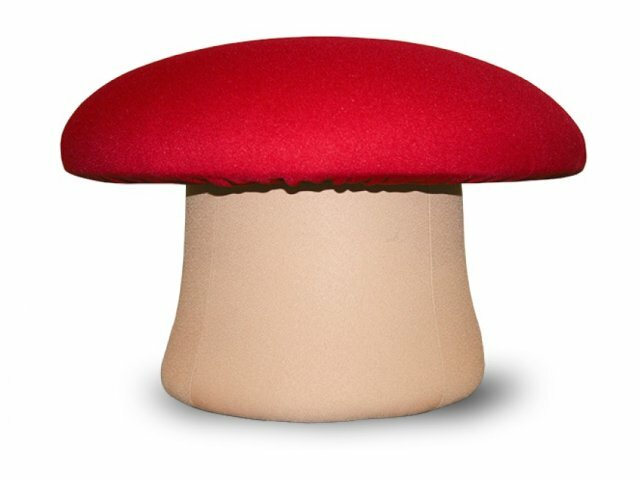 Funky Shape: Whimsical mushroom shape offers a unique style. 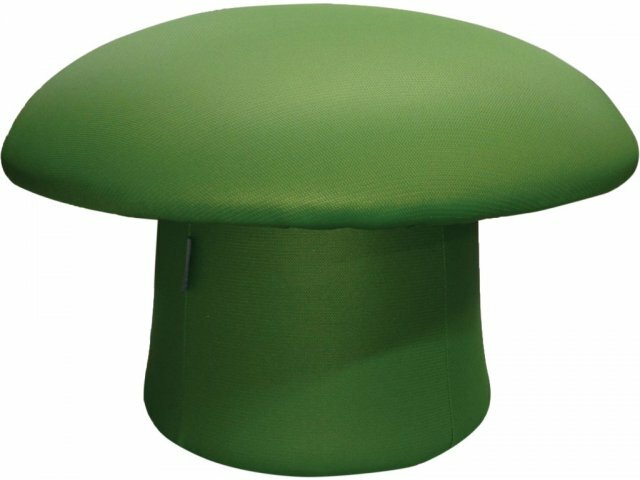 Cozy Seating: A 4"-thick high-density foam seat cushion provides comfortable padding. Sturdy Build: Mechanical fasteners mount the cap securely onto the stem. Supportive: An industrial-grade plywood base keeps this soft seating standing strong. Smart Design: Polyvinyl base prevents wear on the fabric where it rubs against the floor.